Shield Security Services Limited offers tailor-made security solutions to a variety of businesses and individuals. Incorporated in the UK in 1986, Shield Security applies the extensive experience of its qualified staff to provide high-quality, personalised services to ensure that you, your employees and your assets are safe whether they are at home, at work or on the move. Based in its HQ in Aldershot, Hampshire, Shield Security provides its customers with access to the latest security solutions at competitive prices. 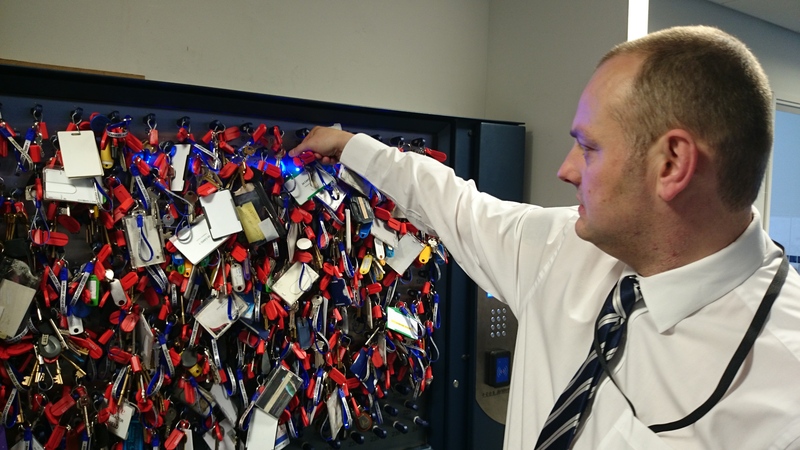 Our services include Static Guarding, Mobile Security Patrols, Key Holding and Emergency Response, CCTV Remote Monitoring, VIP Protection, and Locking and Unlocking of premises. We also offer a comprehensive security training and consultancy service, adapted to your needs. All services are executed by specifically trained and licensed officers, and are available 24 hours a day, 365 days a year. Is everything you value secure? Are the current measures you take adequate to safeguard against intrusion? We are only a phonecall away! Contact Shield Security Services Ltd today for a free, no-obligation security evaluation! Shield has consistently deployed officers who have demonstrated an ability to combine assignment instructions with a courteous and intelligent approach with the residents. We have had a contractual relationship with Shield Security for over five years and have received excellent service. The contract has been reviewed several times and both the terms and delivery have been competitive. We have extended our contract to cover an additional site. Shield Security has now been at the centre since 2007 and during this period they have continued to impress us with their commitment to quality.